More than 20 students participated at the seminar titled ‘The first emergency aid’ which was arranged by Bio life Club. 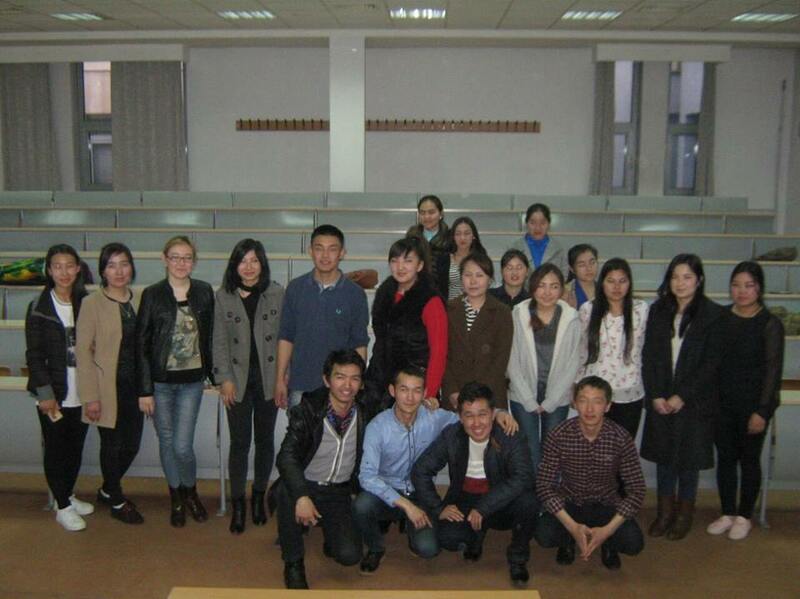 The gue st of the seminar was Almaz Bayzakov 4th year student of Kyrgyz state medical academy named after Isa Akhunbaev. During the seminar Almaz told about the technique’s how to help for a victim of an accident or sudden injury before trained medical help can arrive. 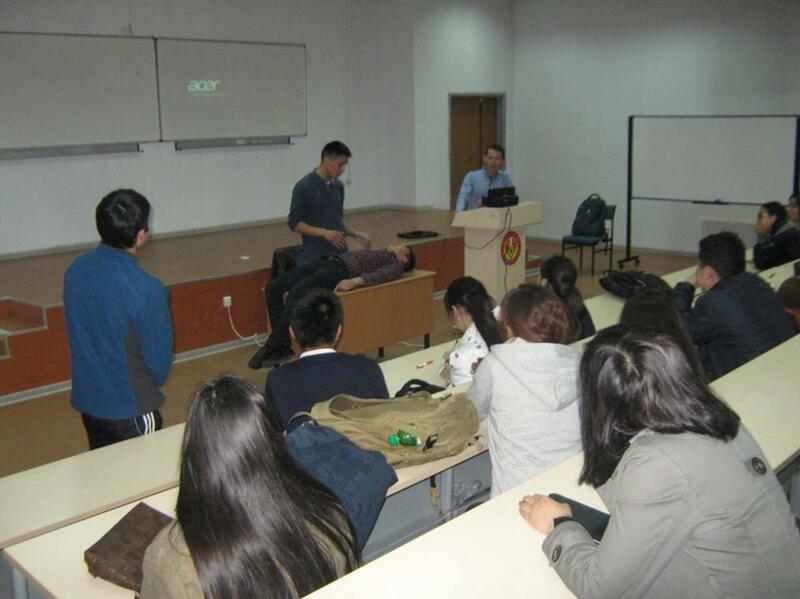 Also students were able to ask questions and to try out the medical methods of providing first aid. Reminding that, The Bio Life Club was founded by Sanjar Sharshenbekov and Akylbek Mirbek uulu which are students Faculty of Science department of Biology.